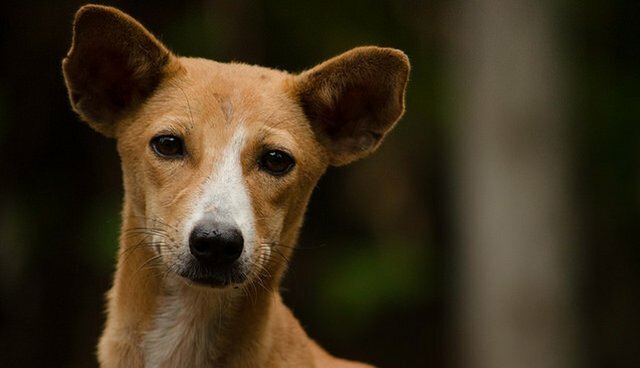 Can Twitter Help Save 10,000 Dogs From Being Eaten This Year? 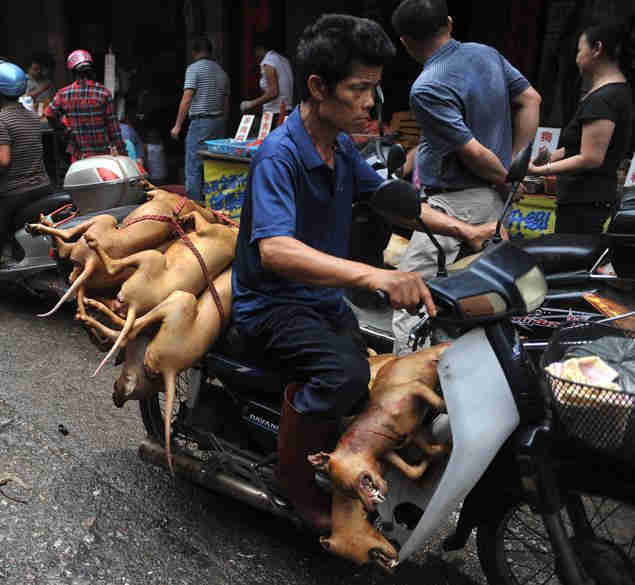 A Chinese dog meat festival set for this summer is already being targeted by animal advocates. The Yulin Lychee Dog Meat Festival happens every June in the southern Chinese city, resulting in the slaughter of some 10,000 dogs. 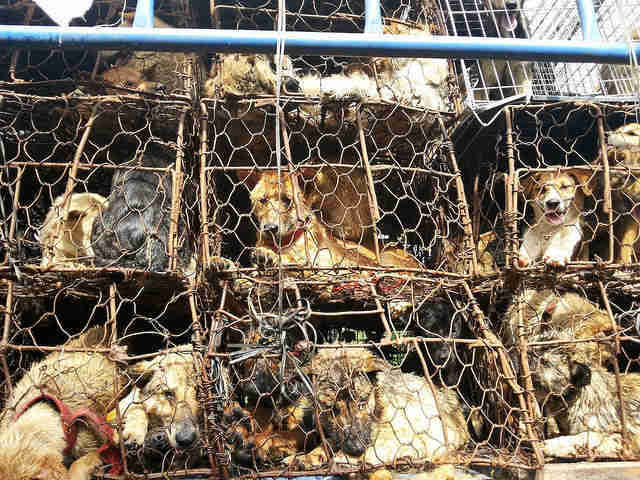 Although it's four months away, the festival is already tearing up Twitter: Users are tweeting photos of the festival with the hashtag #StopYulinFest in the hopes that early action will cancel this year's event. Similar efforts last year didn't stop it, but did result in driving up the price of dog meat to a record high. Festival-goers and dog meat traders maintain that eating dog is a tradition, but animal activists and Buddhists who protest the festival say that eating dogs (and other meat, for that matter) is barbaric and cruel. Dogs, puppies and sometimes even cats are kept in small, cramped cages. Some even have collars on, indicating that they were once someone's pet - though it's not clear what percentage.